Every time there are more companies that devote themselves to the development of apps in Mallorca, applications that are useful to help you achieve any goal that you propose, either because they motivate you or because they give you support in each of the steps of the process. Each time a year ends, we put a lot of purposes for the new year. But the truth is that it is not easy to achieve them, much less without help of any kind. Changing the number of the year does not normally bring a magical change in our behavior. But, fortunately, you have the possibility of using the mobile phone and a large number of applications that can help you in your goals to meet in 2019, whether quit smoking, lose weight or start exercising. One of the most complicated things is to find motivation. Fortunately, now you have two applications with different proposals to find your motivation. Fabulous is designed to set your goals. You can go creating your own personalized story from a final goal such as, sleep more and better, lose weight or feel more energized. 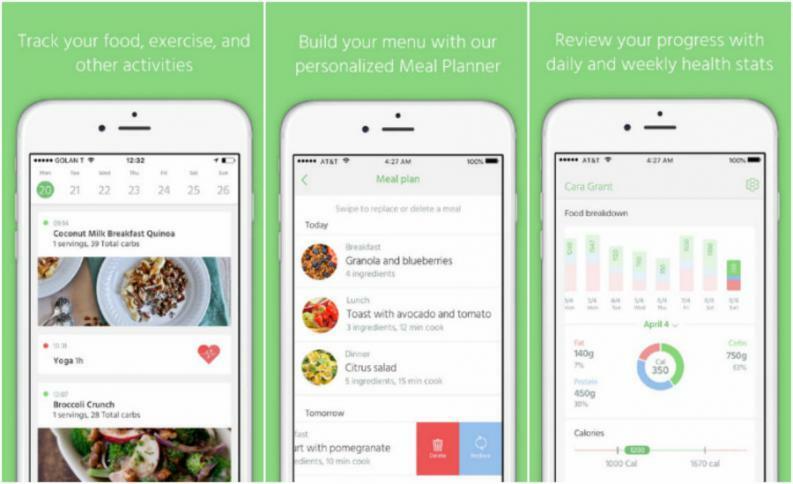 From these definitions, the app will propose holistic solutions that are based on changing habits. For example, if you want to lose weight, you will be reminded to drink water or eat healthy things at certain times of the day. 7 Weeks is something different from the previous one. It is focused on people who are determined to meet their goals. The name is a statement of intent; Apparently, you need seven weeks in a row to get an action to become a habit. For this reason, the application allows you to define a series of reminders to avoid relapses and reach the goal. It is the ideal way you have to create exercise and nutrition plans and always carry them in your pocket. You can keep track of the total number of calories you have consumed, how many glasses of water you have drunk throughout the day and how many minutes of exercise you have done. 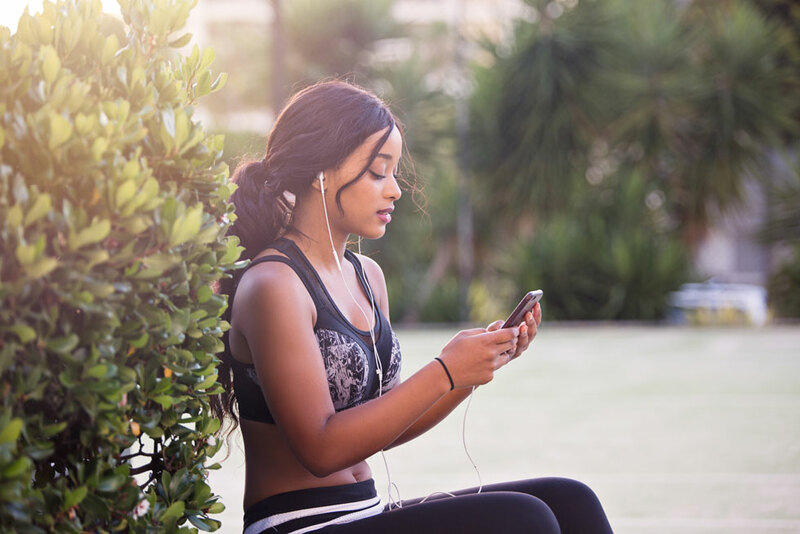 In addition, it is compatible with a large number of exercise applications such as Runkeeper or Endomondo, so it is very easy to share information between different apps. 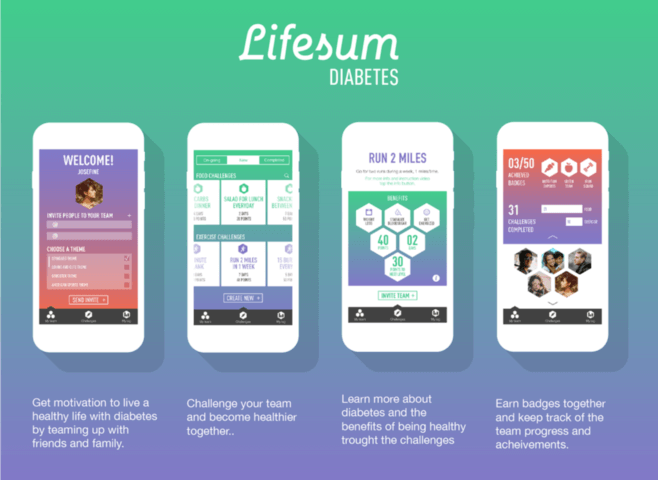 It must be clear that Lifesum was not created to replace the nutritionist, but it does help to obtain a global vision and to keep track of the evolution, which provides extra motivation. The best thing about this application is that the goal to meet in 2019 is already defined in the name itself. His promise is that if you follow the routines that are incorporated, you will be able to run five kilometers after just nine weeks. It has a GPS to follow you in your travels, allows the reproduction of music and puts at your disposal the information query of how your progress is going. In addition, it includes a series of voices that will give you spoken instructions while you are running. There is another tool from the same developers called 5k to 10k which, as its name suggests, is the next step when you reach the goal of five kilometers. As every year, surely you have proposed to learn something that until now you did not know, but that you may find useful. The most usual thing is to want to learn languages. Learning languages ​​can not only be useful for your work or your trips, but also to keep your mind nimble. With the Memrise application you can learn languages ​​as if it were a game. Every day you will meet new words and new expressions while you hang out. As you evolve in Memrise, more knowledge you will acquire. Busuu goes to the side of the way to learn serious, but not at all become boring. 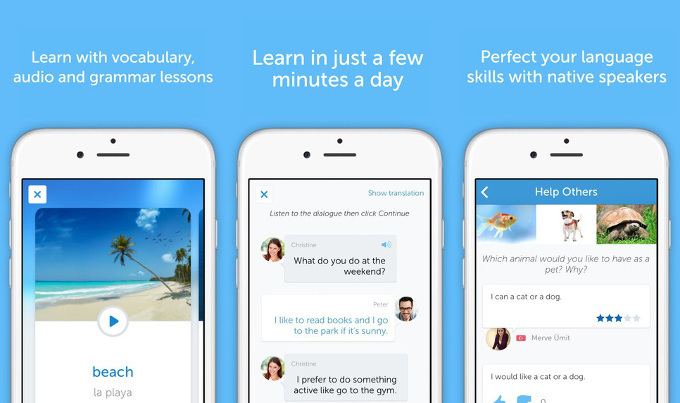 You can learn and go practicing grammar, vocabulary or conversation among many other things. The best thing about Busuu is that it allows you to obtain official titles from McGraw-Hill, plus you do not have to start from scratch because the first time you enter you will take a level test. The main drawback is that some content is only available in the paid version, but you can use it for free until you are clear if you really care. It is a task organizer based on a methodology so that things are not left only in ideas, but results are achieved. It is possible to create several projects at the same time and to place tasks in each one of them; You can even incorporate all the people you want. 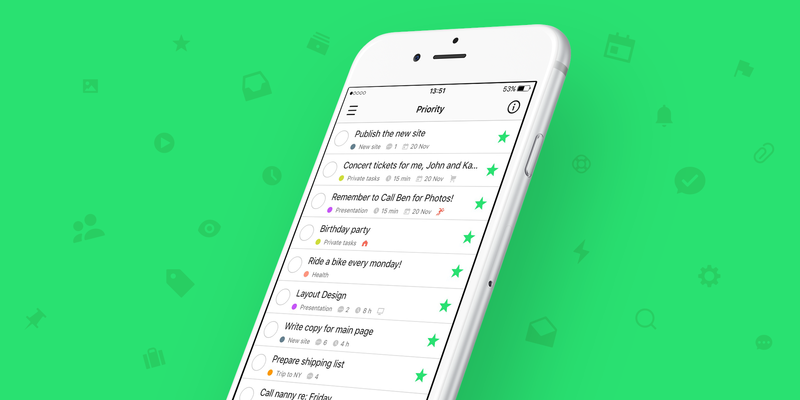 Nozbe is compatible with other applications such as Google Calendar, Evernote or Dropbox, which makes tasks much easier. You can convert a project into an email to send it to your contacts or attach a file to a task that has already been completed. Introducing the current weight, the applications is able to create a fully customized menu for that purpose. Surely it has happened to you that no matter how hard you try to not lose control, have patience, relax and enjoy the moment, there are people who get your stress or your nerves. It is obvious that we do not always have enough time to reflect while doing the famous yoga. For 3 Minute Mindfulness can help us to be calm with daily and short sessions. It allows to make small breaks throughout the day while we distract from the pressures and enjoy a cup of coffee. It consists of several exercises with which one learns to choose between being creative with oneself or reactive, generating conscious attention to the interior to be more receptive and able to appreciate the world. These are just some of the applications that, with the development of apps in Mallorca, aim to help people achieve their goals for the new year. Do not stay in intentions and get your goals, take the step.